Lemongrassis an exotic plant native to Southeast Asia. It has become popular in a host of international cuisines, has a lovely citrusy scent and medicinal applications. Add to that its ability to repel some insect pests and its elegant 6-foot-tall arching stems and this is a plant you will love to grow. Caring for the plant is easy, but one thing it is fussy about is water. 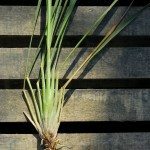 Knowing when to water lemongrass and how much the plant requires is helpful. As a native of Southeastern Asia, lemongrass prefers hot, humid weather. It will thrive in many soil levels but can be killed when temperatures drop below 40 degrees Fahrenheit (4 C.). During the growing season, it is important to keep the plant hydrated regularly. How often should I water lemongrass? The answer is as easy as sticking your finger in the soil. If you have never grown lemongrass before, you may wonder about its care. Lemongrass plant watering is one of the most important aspects to growing healthy plants. These herbaceous grass-like plants can grow fast in hot weather and that rapid growth needs fuel. Lemongrass water requirements will vary dependent upon the type of soil you have. Sandy, loose soils will require more frequent watering, but those that are silty loam can retain moisture better and won’t need to be irrigated as frequently. Additionally, the use of a layer of organic mulch can enhance soil water retention while also adding nutrients slowly to the soil. The best time to water any plant is early morning or late afternoon, and watering lemongrass is no different. These plants should never be allowed to dry out completely. Their native soils are rich, moist and fertile, which means you should mimic these conditions in the garden. Lemongrass watering should take into consideration that the plant prefers regular rainfall and humid conditions. In arid regions, water at least every other day and provide mist. In temperate regions where rainfall is plentiful, insert a finger into soil around the plant’s roots up to the first knuckle. If soil is dry, it is time to water. Irrigate deeply to get to the roots when watering lemongrass. Lemongrass water requirements in pots is a bit different. Containers need good potting mix with plenty or organic compost mixed in. They should also have big enough drainage holes to prevent boggy soil. You may need to water daily to keep moisture levels up, as evaporation from the sides of the container will occur. Again, using some mulch over the top of the soil will help conserve moisture. Growing in containers is a great option for gardeners in cold climates since the container can be moved indoors for winter. 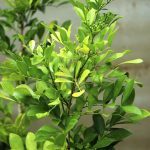 Both in ground and container plants will stop growing in winter. Plants that aren’t actively growing need about half the water they did in summer. 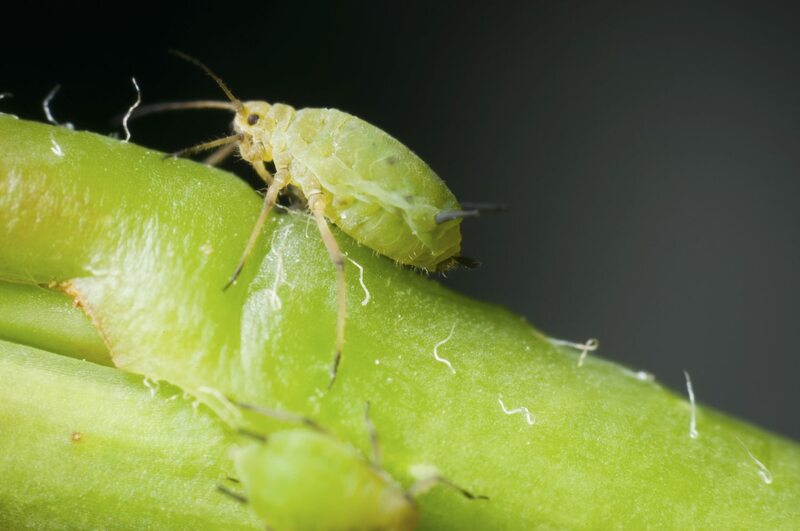 Always provide good circulation if overwintering the plant indoors to deter mildew problems.